Who are they, what are they and where are they?! 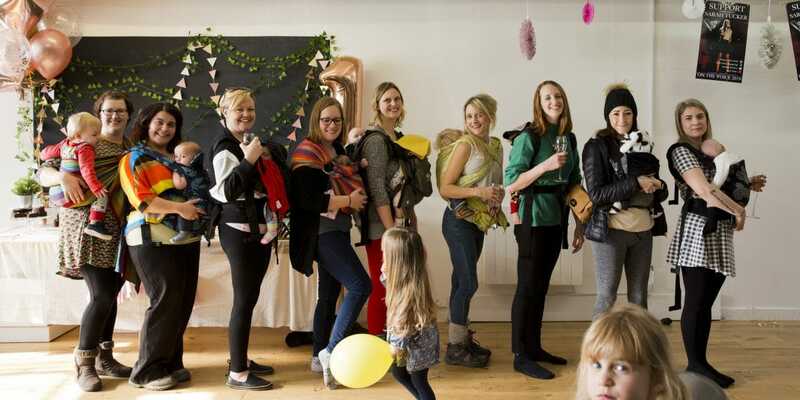 A sling library pretty much does what it says on the tin – it is a service that allows parents and carers to borrow (hire) slings and carriers to use with their babies and children. That’s it. 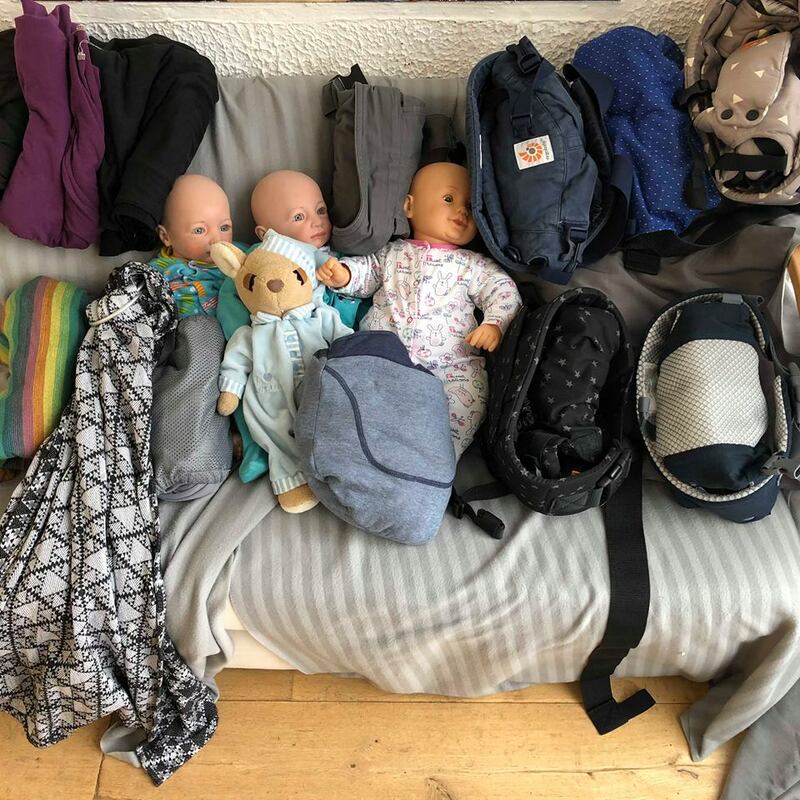 Sling libraries are usually run by trained, qualified and insured infant carrying consultants, often with peer supporters and other volunteers working alongside them to give additional support. They stock a wide range of wraps, slings and carriers, giving you the chance to try out a range of options before choosing to hire or buy one for yourself. 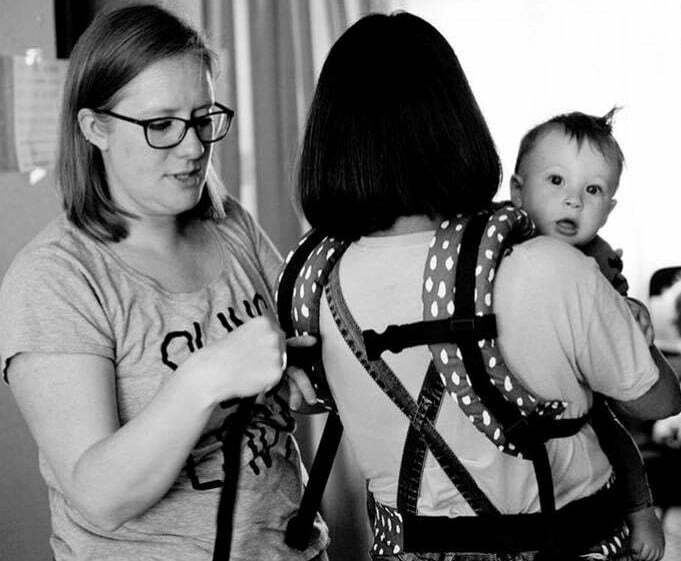 Many sling libraries offer workshops, home visits and individual consultations, and some retail a selection of slings in addition to those available for hire. 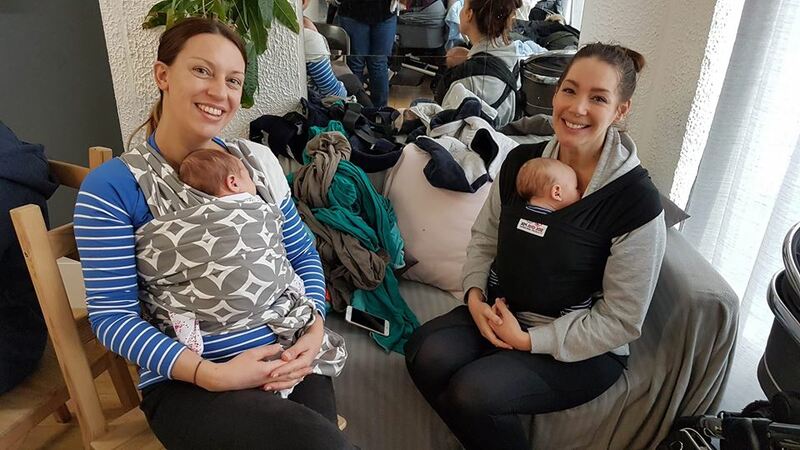 At Do It Like A Mother HQ we have the sling library available alongside our weekly parenting support group, Cake Club, as well as running regular workshops and monthly Saturday Slings sessions. Monthly drop-ins also take place in Hockley and at Leigh Community Centre, and ad-hoc demonstrations and pop-ups take place around the local area when requested. All of our upcoming events can be found on our Facebook page. If you live in Southend-on-Sea or the surrounding areas, we are your local sling library, and I (Lizzie) am your local babywearing consultant! 🙌 We cover all of Southend, Rochford and Castle Point, including Hockley, Rayleigh, Leigh, Hadleigh, Benfleet, Shoeburyness… And if we’re not your closest library or consultant, we’ll help you find them. Further afield in Essex you will find Naturally Happy Families in Chelmsford, South Essex Slings covering Basildon and Billericay, Babywearing Bliss in Bishops Stortford, supported by Babywearing Butterfly in Harlow, HaverSling Library covering Havering and Hornchurch, and Ipswich and Colchester Sling Libary in Colchester. If you’re even further away then you can visit www.slingpages.co.uk to locate your closest services. We are a fairly tight-knit network and we will always try to help you find your nearest sling professional, even if it’s not us! 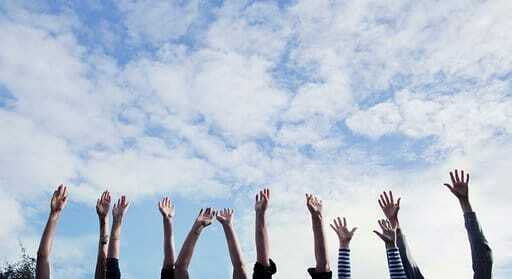 For details of sling hire at Do It Like A Mother, click here. And do pop in and see us at HQ on a Thursday afternoon, you’ll be so very welcome.